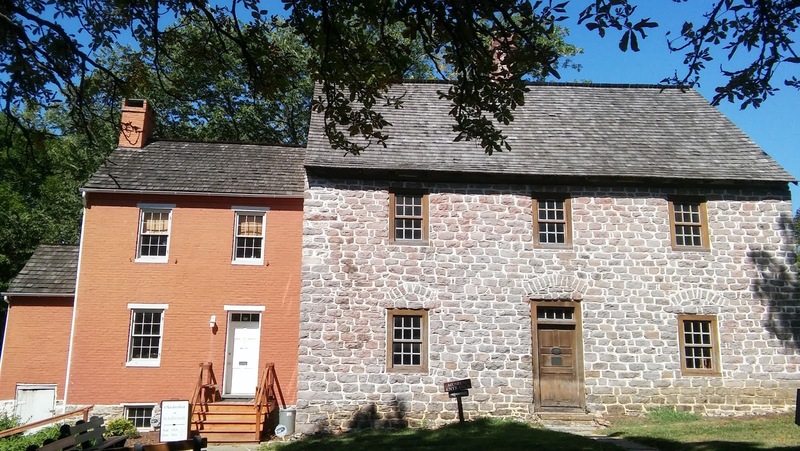 Many admirers already know that Schifferstadt is a very special structure - it being an eminent example of German colonial architecture in the region. It has been on the National Register of Historic Places for many years - but on January 11, 2017, the Department of the Interior designated it as a National Historic Landmark. NHL's are quite rare. 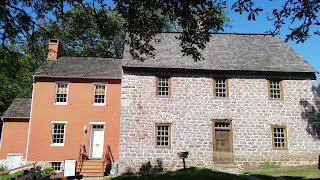 Frederick has two NHL's - Monocacy National Battlefield and now Schifferstadt. We are so honored.